Henry was the child of Mr. and Mrs. Allie (Codie) McCoy and Henry McCoy, Sr. of Madison, FL. He was affectionally known as “Junior” to some and “Mac” to others. He accepted Christ at an early age and joined the Mt. Zion AME Church of Madison, FL. He matriculated at Madison County Training School, where he played on the football team. After graduating, he pursued a career in the Navy. While in the Navy he received a Certificate of Leadership Award from National University, two Letters of Commendation, a National Defense Service Medal, a Vietnam Campaign Medal, a Meritorious Service Award from the Greater San Diego Chamber of Commerce, and was named COMNAVBASE Sailor of the Year (1981). In total, he served his country for 24 years in 11 operational commands on the west coast of the United States and on tours of the Pacific Ocean. Henry was preceded in death by his parents. 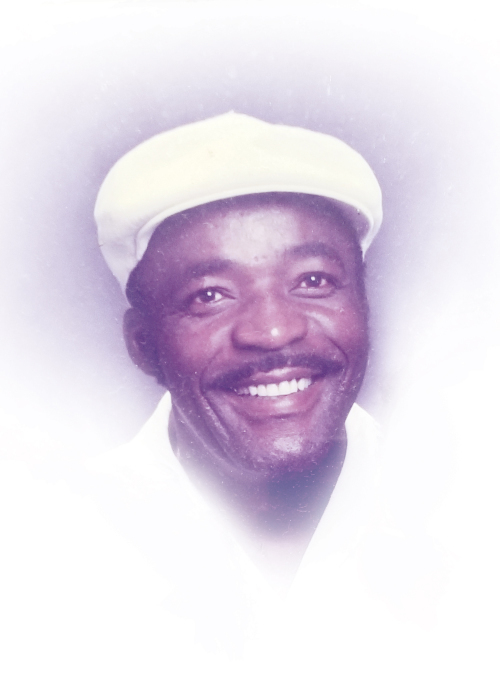 He now leaves behind a loving wife of nearly 49 years, Ella W. McCoy of Greenville, FL. He also leaves a loving legacy of two children - Eleanor McCoy Carter (Orlando, FL) and Henry Davenport (Louisville, KY); three grandchildren - Angel Davenport, Davadrion Davenport and Starlette Jackson; six great-grandchildren, and a host of other relatives and friends.